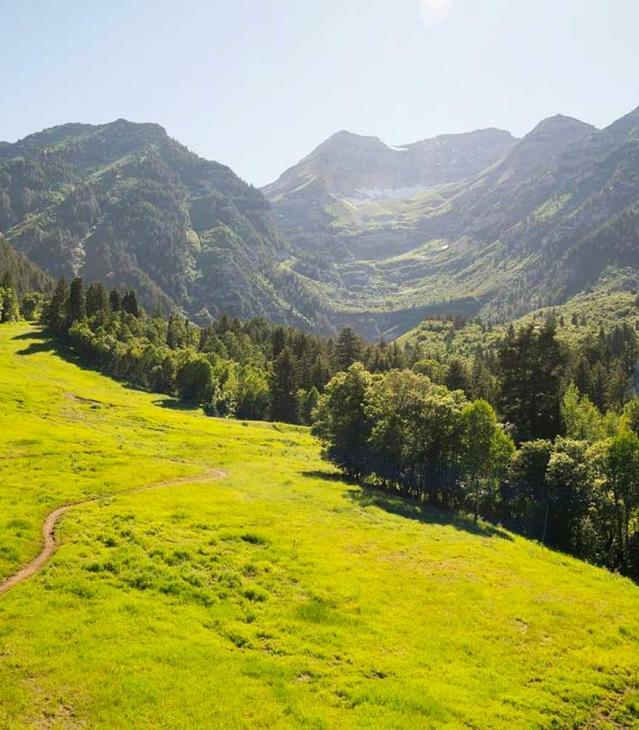 It&apos;s a great weekend to be in Utah Valley. So many amazing things are happening! Lets start with the "Eat Like a Pilgrim" event taking place at Thanksgiving Point from November 21-24, 2014. 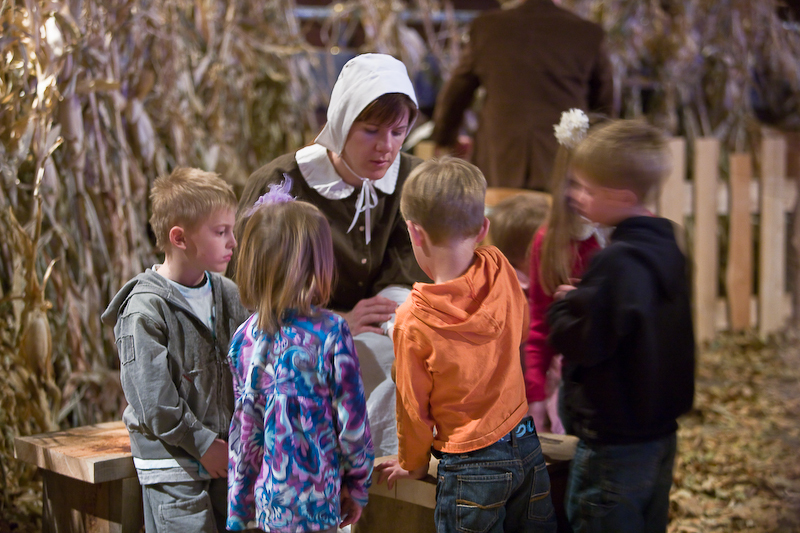 Come and experience the historic event of the pilgrim&apos;s first Thanksgiving at the Plymouth Colony. This is the only Thanksgiving re-enactment held outside of New England. People come from all over Utah to take advantage of this special event. If you buy your tickets in advance it cost $28 for adults and $18 for children, at the door it will be $35 per adults and $22 for children. If you are already in the Christmas mood, head over to the Shops at the Riverwoods tonight, November 21, for their lighting. There will be Santa Claus, free carriage rides, face painting, and giveaways, and holiday music. This is a fun annual event for the whole family!